In a book publishing world that’s rapidly changing, I’ve really come to enjoy the freedom and satisfaction that come from being a self-published author. Seeing a project come together from so many different angles, and then realizing its fulfillment in a finished product, is an indescribably exhilarating experience. I’ve been through this process twice now with my two books about how movies reflect the principles of conscious creation/law of attraction philosophy, Get the Picture?! : Conscious Creation Goes to the Movies and Consciously Created Cinema: The Movie Lover’s Guide to the Law of Attraction. And I’m now in the process of my third trek down this path with Third Real: Conscious Creation Goes Back to the Movies, slated for release in 2017. So why do I enjoy the self-publishing process so much?  As noted above, I appreciate the freedom it affords — few restrictions on what I write, what the finished product looks and reads like, and the channels through which I make my books available to eager readers. I also relish the opportunity to work with collaborators of my own choosing. When you find colleagues with whom you really enjoy working, it makes the process of writing and publishing a book that much more enjoyable. I’m truly fortunate to have found wonderful partners to assist me, such as cover designer Paul L. Clark of Inspirtainment, book converter Lisa deSpain of ebookconverting, and my publishing partners/distributors at CreateSpace, Amazon Kindle, iTunes, Kobo Books and Barnes & Noble. It’s also rewarding when your work is recognized for its content. I was fortunate to receive such an honor earlier this year when Get the Picture?! was named the winner in the New Age Nonfiction category of the 2016 National Indie Excellence Awards, which honor outstanding achievements in self-published books. I was thrilled and humbled to receive this recognition. I’m also gratified for the opportunity to have met so many generous supporters, most notably my readers. 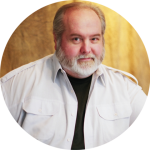 I also truly appreciate the invaluable assistance that others have given me in helping to spread my message, such as the book sites Goodreads and BookDaily, as well as the many, many radio show hosts who have featured me on their broadcasts and podcasts. I’m particularly appreciative of the web sites that have graciously featured my current online writings — all available for free to interested readers — including Smart Women’s Empowerment, The Good Radio Network and New Consciousness Review. You can also hear my regular movie-related radio appearances on Frankiesense & More with host Frankie Picasso and New Consciousness Review Radio’s Reviewers Roundtable with fellow reviewers Miriam Knight and Cynthia Sue Larson. There’s a lot to like about being a self-published author. Anyone thinking about it should give the idea serious consideration. I’ve certainly enjoyed it, and I look forward to many years of more of the same. In the meantime, please feel free to check out the pages for my books, Get the Picture?! 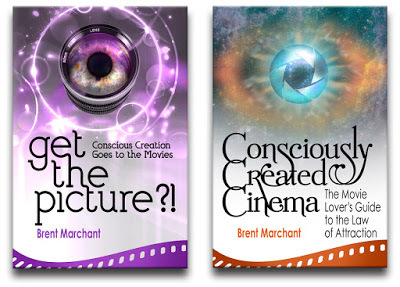 and Consciously Created Cinema, both of which are available in print and ebook formats. Ongoing updates about these titles and my other writing projects can be found on dedicated social media pages on Facebook, Pinterest, Google+ and MeWe, as well as on Twitter (@Brent_Marchant). 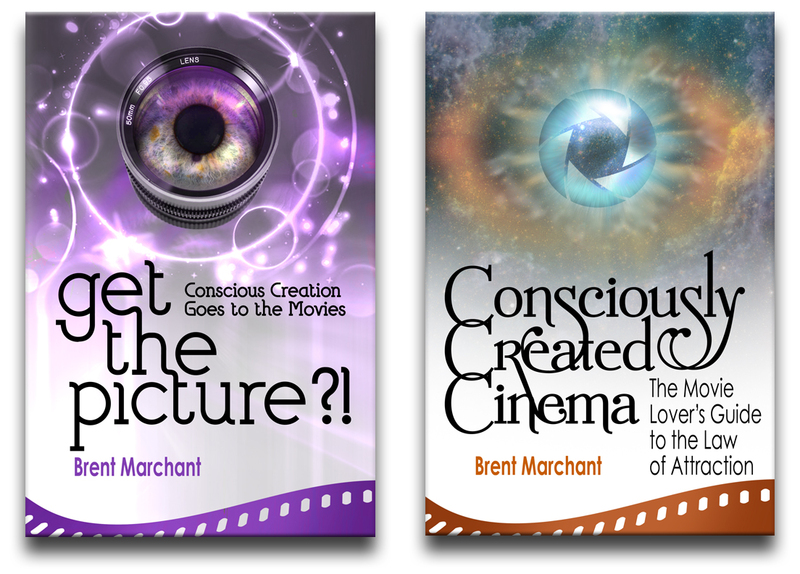 Also, take a peek at the Consciously Created Cinema book trailer on YouTube, available by clicking here. And be sure to follow this page for updates on the release of Third Real: Conscious Creation Goes Back to the Movies, coming in 2017. Thanks for reading, and enjoy! And remember, draw from the inspiration of the movies to write the script of your life!